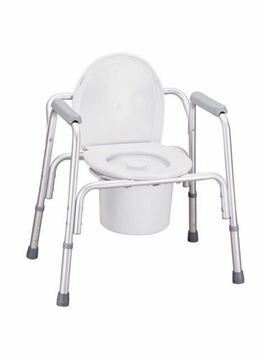 This commode is designed for anyone who has difficulty walking and is unable to make it to the nearest bathroom in the middle of the night. This versatile commode can be used as a freestanding, over toilet frame or a standalone commode. Maintain comfort and dignity and address your toileting needs. 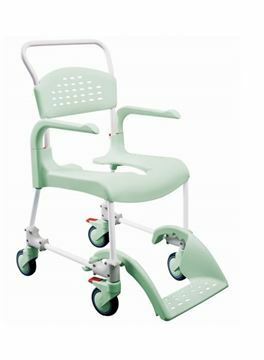 Ideal for homecare , hospital and nursing homes. Simple design high quality & comfort. 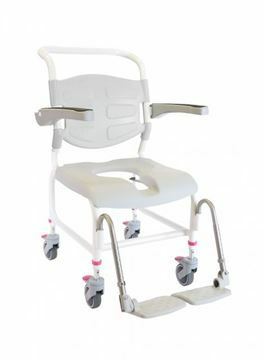 Etac Clean Height Adjustable shower Commode chair provides easy lateral transfers and functions as a secure mobility device for use in the shower. 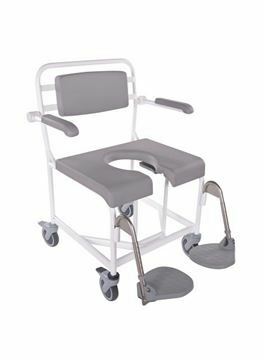 The Etac Cushioned Commode Chair is a 3-in-1 perfectly designed product used for showering , seating and toileting . 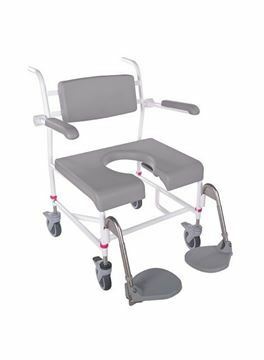 Convenient mobile shower commode available in 2 sizes with detachable and folding arm rests, retractable foot rest and locking castors, which positions over any wall mounted toilet. 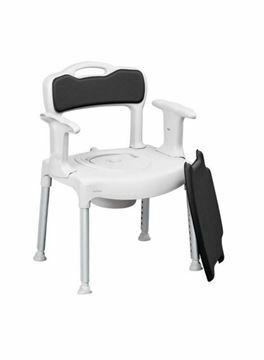 Lightweight, stable, free-standing and adjustable height toilet seat raiser, which can also function as a shower stool with detachable arm rests. 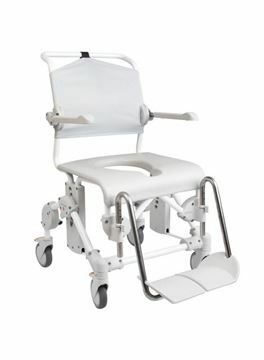 This Etac Swift Shower Commode delivers versatility, mobility and comfort . 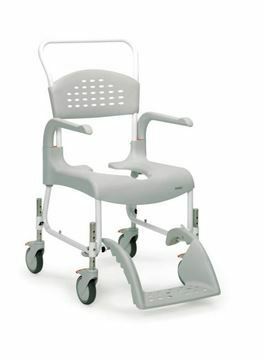 The M2 200 kg bariatric shower commode is designed and strengthened to sustain larger users that weigh up to 200 kg. 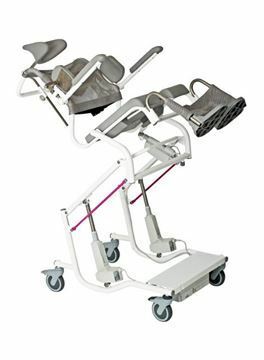 Designed and built to support a weight of up to 300kg. The chair can be delivered with two different widths between the armrests; 60 cm, and 72 cm. Full Electric Height and Tilt Adjustable. Provides even more dignity and a better working environment for the carer. 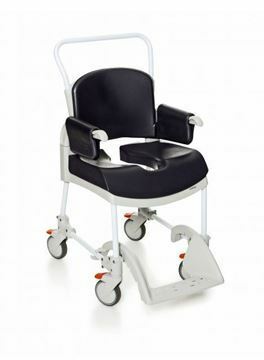 This lightweight Seatara WheelAble Travel Commode is extremely versatile with foldable handles, adjustable footrest and can be easily folded to put away. 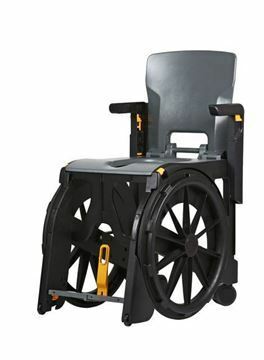 This commode is also built with a highly manoeuvrable wheel system and is light weight, easy to use and features a wheel lock for safety and security. 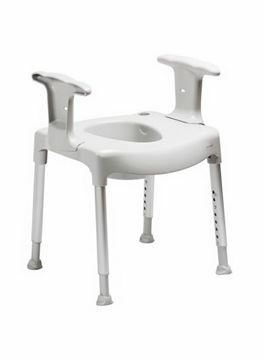 This compact commode is self propelled and water resistant. Plenty of features and great value for money in this complete package.